The Dedicated House gives some great tips on how to clean up post builder. 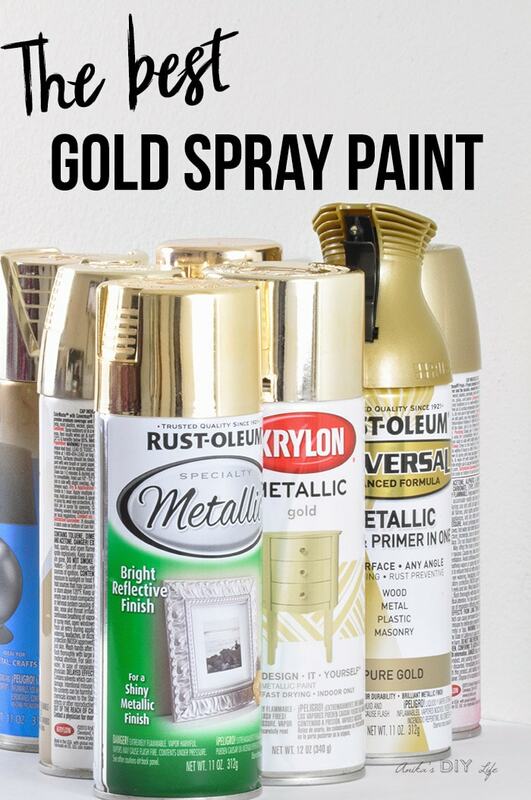 Anika's DIY Life gives great advice on finding the best gold spray paint. 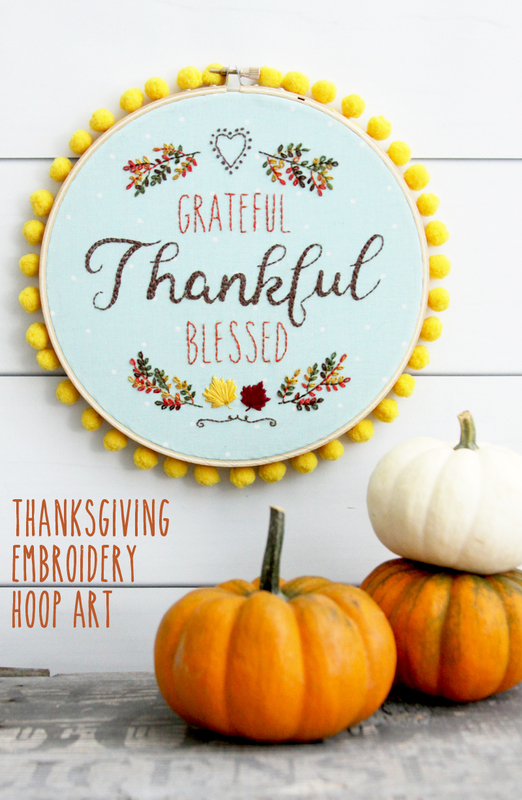 Flamingo Toes shared a tutorial on how she created this super cute embroidery hoop art. A Sprinkle of Joy shared her recipe for peppermint bark with candy canes and pretzels.